You’ll be happy to know that Lawrenceville Overhead Door carries all types of insurance necessary to protect their customers from possible adverse circumstances resulting from an accident. Give us a call at 678-325-0179. We’ll be happy to give you a firm quote over the phone for any garage door repair or installation you may need. 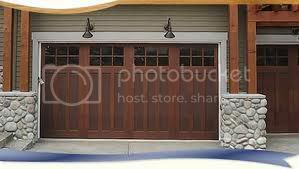 Doing Garage Door Repair In Lawrenceville Since 1984. Call 678-325-0179.